Try these 7 healthy Mediterranean Super Bowl recipes for your Super Bowl party! Not hosting? These are also great recipes to bring to a Super Bowl party! 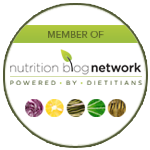 There is both consistent praise and solid evidence to support The Mediterranean Diet & Lifestyle. 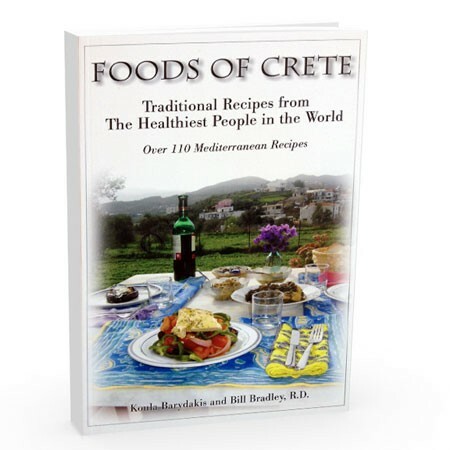 You will find constant articles from reputable sources showing the connection between Mediterranean Diet and cuisine. 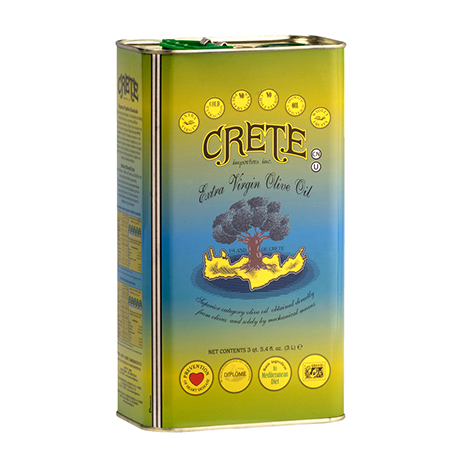 Reuters just published a piece about recent scientific findings linking extra virgin olive oil to reduced blood sugar and cholesterol levels. The study was conducted at Sapienza University in Rome. Low-Fat diets have been in fashion for decades. Now they have lost their luster with the new recommendations by the Dietary Guidelines Advisory Committee. Mediterranean Diet is aligned with the new dietary recommendations which call for eating healthy fats and a more plant-based diet. 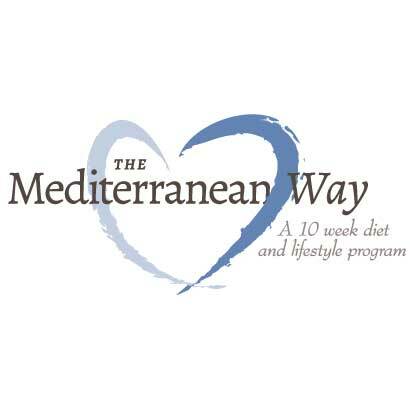 At Mediterranean Living, we believe that Mediterranean Diet & Lifestyle will lead to a life more balanced and fulfilled. We also understand that life isn’t always perfect. We can live life as abundantly as we are able, but there are sometimes short-term and long-term limitations. However, these limitations shouldn’t bring us to a dead stop when working on fitness, mindfulness and healthy eating goals. When we know we can’t create immediate change, we can work at finding acceptance in our current situation and chip away at our goals from there. Mindful acceptance does not mean settling into current conditions in a complacent way. It means accepting where you are and strategizing from there how to move forward. Use acceptance as an opportunity to establish your future goals. I was inspired to share some thoughts about comparing yourself to others after just reading a new article in The Elephant Journal, titled, “How I Stopped Comparing Myself to Others.” Reading this article reminded me of how comparing yourself to others connects with mindful living. I thought of how this behavior is one of the many personal behaviors we can be watchful for. 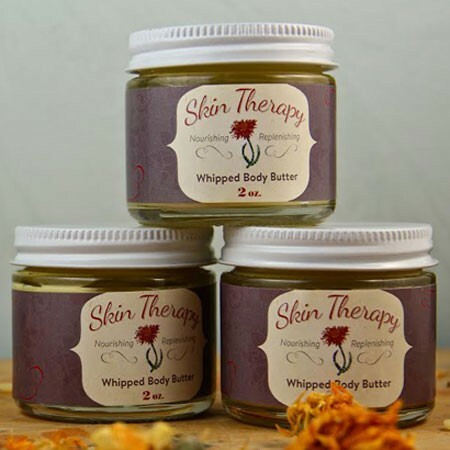 Staying on a path of personal development by recognizing our human foibles and areas of growth is essential for wellness. Not only are we becoming a wellness culture. We are also becoming a happiness culture, with lots of information abut how to live a happier life. 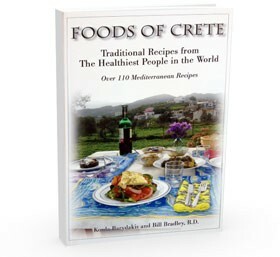 We believe in personal happiness as an important element of The Mediterranean Diet & Lifestyle. By living a healthy life, you feel less stressed. That decrease in your stress levels lead to more of a desire to exercise and eat healthy foods. It’s a perfect cycle of happiness! Mediterranean Diet & Lifestyle is a path to creating a healthy and happy life. You eat healthy and delicious food. You also live a Mediterranean lifestyle by getting out and about through movement. And, finally, relaxation and mindfulness is an important piece of the Mediterranean way of living. Wow, that sound easy, doesn’t it? Well, sometimes it doesn’t feel so easy. That is because we don’t feel we have the time or energy to engage in these essential activities. We end up in a cycle of energy busting practices. You can move into an energy boosting cycle, by making small steps in a more positive direction. We loved Huffington Post’s recent article, “How To Meditate Over A Cup Of Coffee.” It’s a piece that perfectly demonstrates how one can just “dip their toe” into mindfulness practices through everyday activities. Take one of their suggestions of how to add mindfulness while doing things you already do every single day. In the article, the author speaks to the founder of The Mindful Leadership Institute. She recommends purposeful pauses while doing routine things as a type of relaxing mini-meditation. Brilliant! Great news hot off the presses! The Wall Street Journal shared that a new study has been released touting the brain power boost you will we receive from eating Mediterranean. This study, published by JAMA internal medicine had participants eat a typical Mediterranean Diet supplemented with a little extra olive oil or nuts. It was the first clinical, random test of the benefits of Mediterranean Diet on participants.